Apple introduced three new iPhone models, the iPhone 8, iPhone 8 Plus and the iPhone X at its significant event on September 12, 2017. People are likely to be wondering why Apple released its flag-ship iPhone X and the iPhone 8, 8 Plus at the same time. It seems that the iPhone X represents the future of Apple. It will obviously be more appealing than the iPhone 8 and 8 Plus for many reasons. For example, it uses a totally different recognition system, Face ID to unlock the phone and authorize payment; it includes a new type of Animojis exclusively for iPhone X and it features a new edge-to edge screen design and the first OLED display. Keep reading. There are much more you need to know of the camera of iPhone 8 and 8 Plus. This must be one of the reasons for your motivation of buying a iPhone 8 and 8 Plus when you have insufficient budget for the new iPhone. You might be excited to learn about these new features that iPhone X has, but the most remarkable technology advancement is in the camera system which will also inspire especially photographers and videographers. The photo and video capabilities have been further improved on the iPhone 8 and 8 Plus, too. How good is the camera of iPhone 8 and 8 Plus? Let’s have a look at the specs of the three new models first. 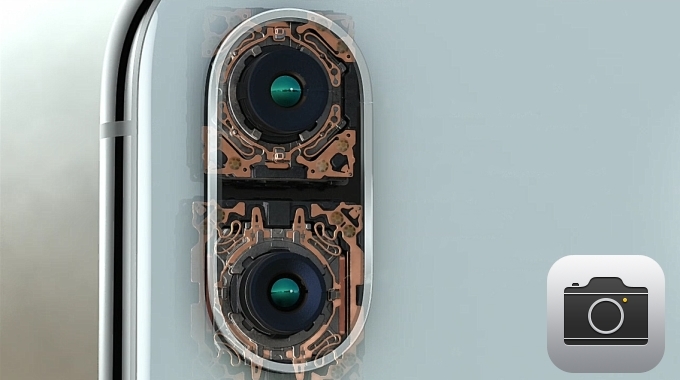 The table gives us a very clear ovweview on how Apple innovates in its camera. If you just focus on the performance, the iPhone X is the preferred model for people who are going to update their smartphone. But if you have more considerations on the price together with the performance, iPhone 8 and 8 Plus will give you more surprises. There are a lot of new techs in the iPhone 8 and 8 Plus photography. 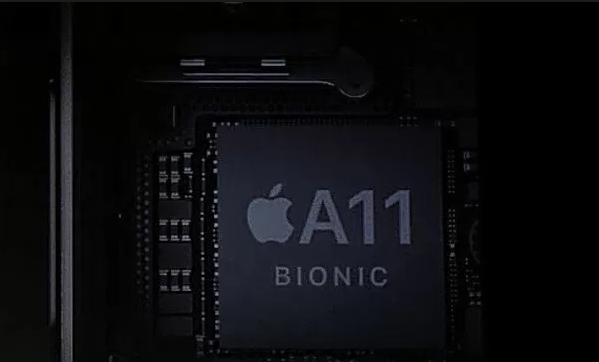 The newly released iPhone 8 and 8 Plus both use Apple’s A11 Bionic chip which is a 64-bit architecture, M11 motion coprocessor. Combined with a new image processor with quicker autofocus, the camera will faster achieve the autofocus in low-light environments, accelerate noise reduction, and result in better photos. Augmented reality, or AR is software that makes digital pictures appear to be existing in the real world’s environment. Given that AR is optimized in iPhone 8 and 8 Plus, it will make images extremely vivid. But AR is not just for pictures. It’s going to be everywhere. 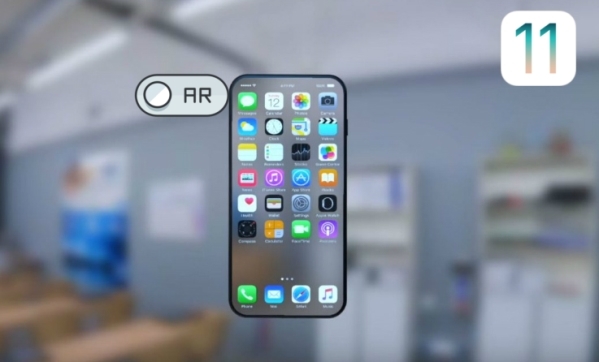 With the hardware support from Apple, AR may have more attention in the future. Portrait lighting mode is still in beta. It uses machine learning to detect the face and create a portrait with different lighting effects, such as natural light, contour light, studio light, stage light and stage light mono. 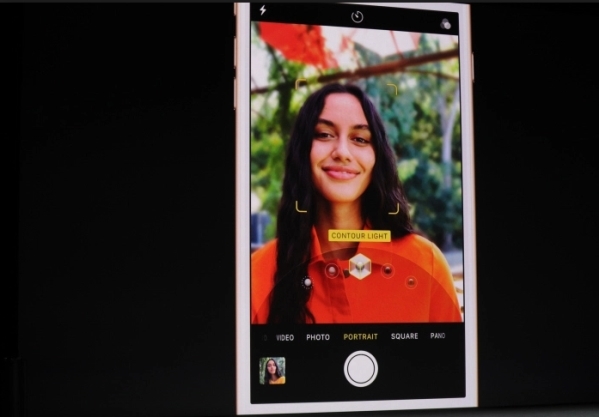 The iPhone 8 and 8 plus camera use quad-LED True Tone flash with an interesting feature, slow sync mode. Non professional photpgraphers hate flash pictures because they expose the subject with tons of light and make the background black and dark-gray. But to professional photographers, they always use flash. When they have full control over the shutter speed and the flash, they can leave the shutter open after the camera’s flash fires, helping them balance the exposure and fill in the background with ambiance and mood. This is the difference between pro photographers and amateurs. However, the quad-LED True Tone flash with slow sync will do this automatically. iPhone has become one of the most popular photographing device worldwide now. Apple keeps innovating in performance and design. This year it brings us incredible improvement in the camera. If you are hesitating to buy a new smartphone, iPhone 8 Plus is the one I highly recommend.